Dog keeping is not always fun, because the beautiful stereotype of the dog who reads the thoughts of its human and remains faithfully at his side often has little to do with daily reality. 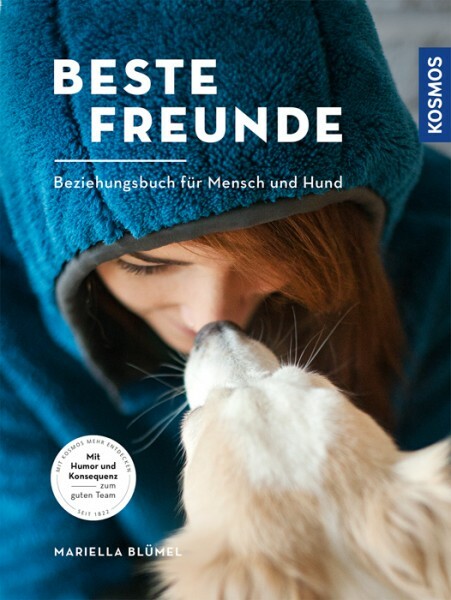 Mariella Blümel shows with wit and intellect how you can become a good human-dog team by using clear rules, serenity and humour – entirely without treats and pack concept. The owner learns in a charming way to understand his animal’s individual needs, and thus offers the dog the opportunity to show its best side.